My name is Dennis Johansson and I'm an electrical engineer (former audio engineer). 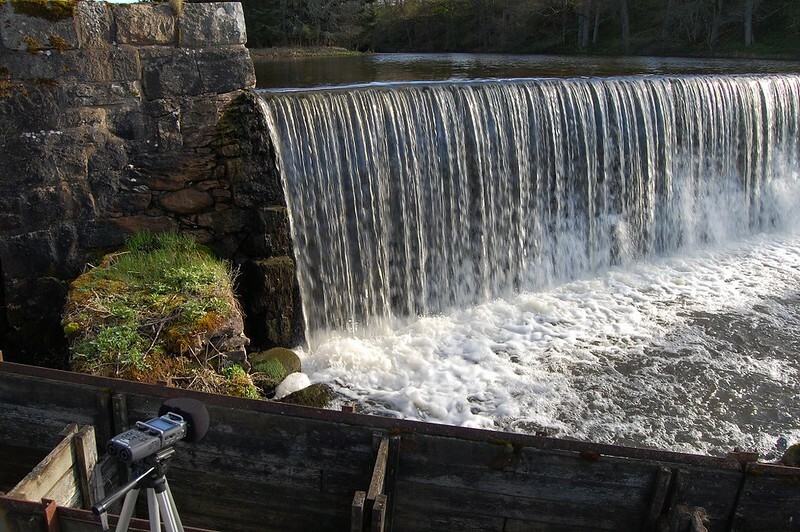 In my spare time I do a lot of field-recordings, photography and geocaching. If you're using any of my sounds with attribution license, would you kindly put my username in the credits. Playing a VHS cassette in a Philips VR6585 VCR. Recorded with a Zoom H5 and a XYH-5 stereo mic. 24bit/44.1kHz. Rewinding a VHS cassette in a Philips VR6585 VCR. Recorded with a Zoom H5 and a XYH-5 stereo mic. 24bit/44.1kHz. Using a jackhammer indoors to break concrete. Recorded with a Zoom H5 and a XYH-5 stereo mic. 24bit/44.1kHz.